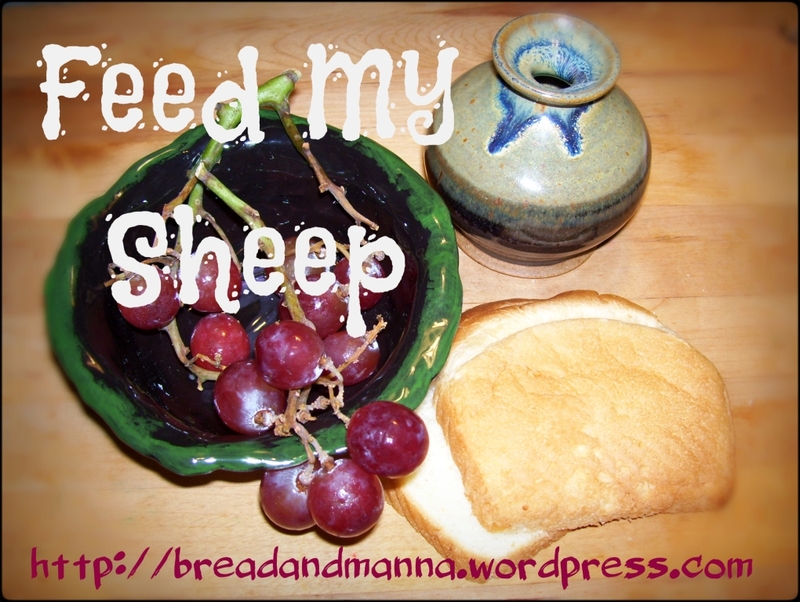 This blog is called Feed My Sheep because that is what Jesus called Peter to do. The name of its location (URL) is breadandmanna.wordpress.com because both bread and manna were mainstays of diets at the time (manna in the desert). They are also symbols for life–life here on earth and eternal life. Jesus was the Bread of Life. Bread and manna therefore are the sustenance we need to feed on. I hope to bring scripture to this blog that will help someone with their daily life. I am not an expert, only a child of God. This is one of my callings. It might seem small but I hope it brings hope to someone who needs it. May God be glorified through this effort.